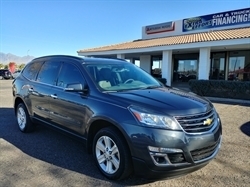 Tungsten Metallic 2015 Chevrolet Traverse LT 1LT AWD 6-Speed Automatic 3.6L V6 SIDI AWD. 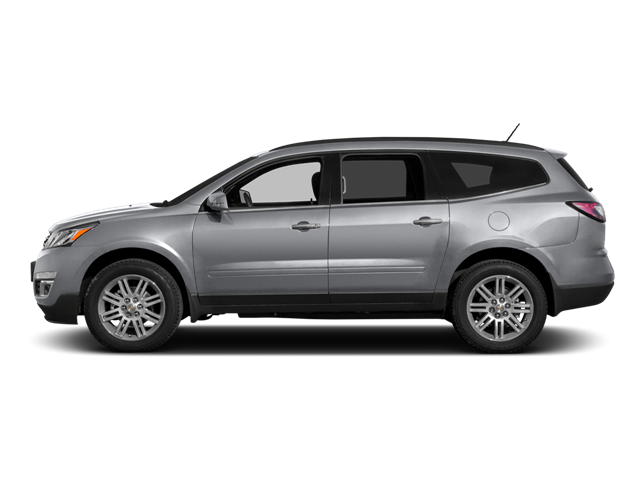 Hello, I would like more information about the 2015 Chevrolet Traverse, stock# A16303. Hello, I would like to see more pictures of the 2015 Chevrolet Traverse, stock# A16303.